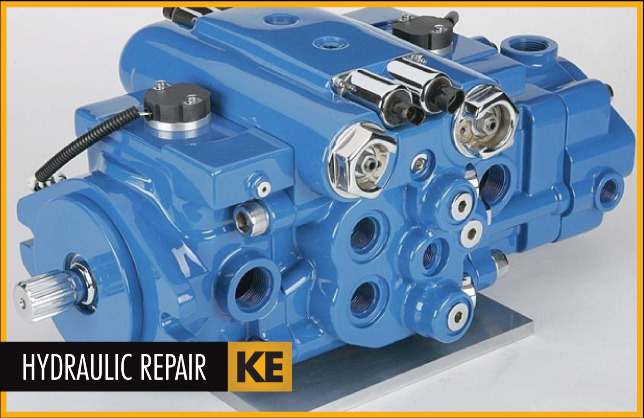 Established in 1973, Kenner Equipment provides repairs for hydraulic components. We give prompt, fast, and customer-friendly service. You can rely on us and never have to worry because we never sacrifice quality for quantity. Our work speaks for itself. We have highly skilled professionals that have years of experience as well as the necessary equipment to make sure it’s done right the first time. Sales, Service, Fabrication, Custom Machine Work. Regardless of your needs, you can rely on Kenner Equipment to provide the people, the experience, and the equipment to do the highest quality job! We repair hydraulic components for Pumps, Motors, Valves, Cylinders and More! ©2012 Kenner Equipment Company, Inc.